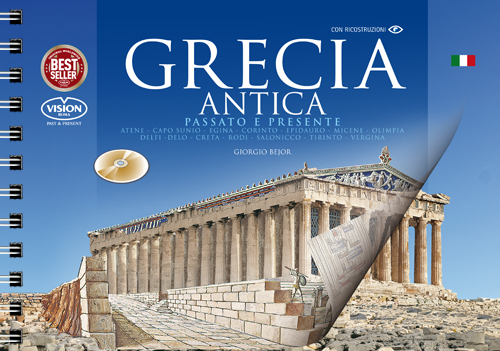 View cart “Grecia Antica” has been added to your cart. The Vision’s Ancient Greece Guide Book, full of precious information and wonderful pictures, is the perfect book for those who love the Greek history, archeology and mythology. 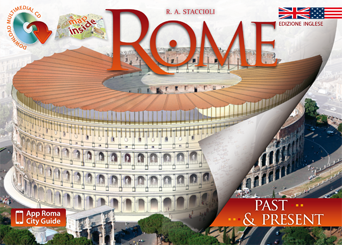 This is the italian edition.